Bee propolis is an important hive product and considered beneficial to health. However, evidence of its potential for improving gut health is still lacking. We hereby investigated the effects of dietary supplementation with propolis against dextran sulfate sodium (DSS)-induced acute colitis model in rats. Moreover, effects of propolis extracts on intestinal barrier function were explored in human intestinal epithelial cells. Rats were fed with control diet or supplemented with different amounts of Chinese propolis (0.1%, 0.2%, and 0.3%) to examine effects on acute colitis induced by 3% DSS in drinking water. Propolis at 0.3%, but not lower levels, significantly improved colitis symptoms compared with the control group, with a less pronounced disease activity index (DAI), a significant increase in colon length/weight ratio and an improved distal colon tissue structure as assessed by histology. Although short chain fatty acid levels in digesta were not altered by propolis supplementation, 16S rRNA phylogenetic sequencing revealed a significant increase in gut microbial diversity after 21 days of 0.3% propolis supplementation compared with controls including a significant increase in bacteria belonging to the Proteobacteria and Acidobacteria phyla. In human intestinal epithelial cells, propolis increased transepithelial electrical resistance with organized expressions in proteins related to TJ assembly, i.e., occludin and ZO-1, by activating AMPK and ERK signaling. Overall, these data provide new insights into understanding the beneficial effects of propolis on gut health and have important implications for human IBD prevention/treatment. ISNAD WANG, Kai , JIN, Xiaolu , LI, Qiangqiang , SAWAYA, Alexandra Christine Helena Frankland , LEU, Richard K. Le , CONLON, LEU4, Michael A. , WU, Liming , HU, Fuliang . "Emerging Impact of Bee Propolis for Gut Health: Evidence and Mechanisms". 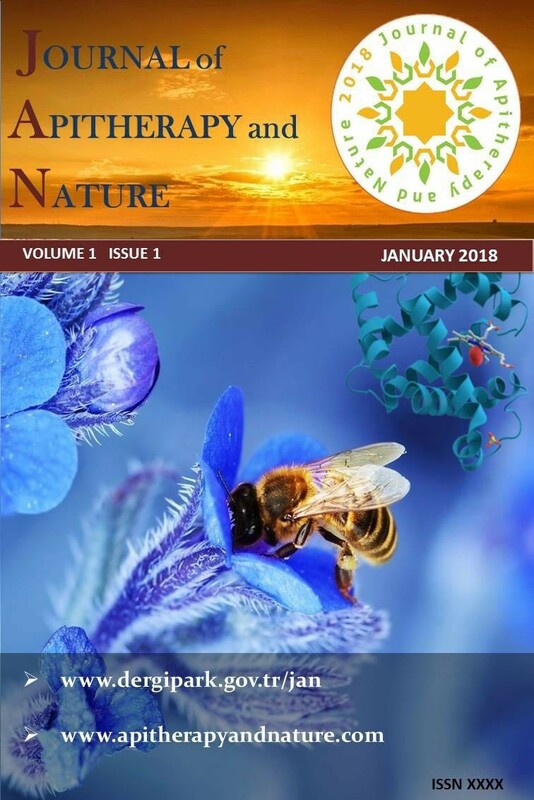 Journal of Apitherapy and Nature 1 / 3 (December 2018): 11-11.